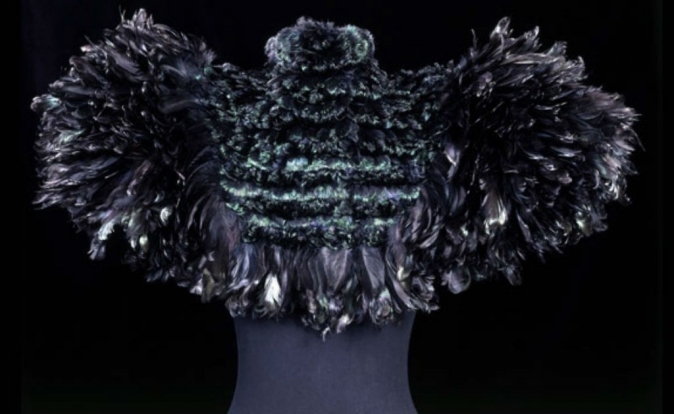 The first UK exhibition to explore the complex relationship between fashion and nature from 1600 to the present day will be opening on the 21st of April 2018 at the Victoria and Albert Museum. This exhibition will present fashionable dress alongside natural history specimens, innovative new fabrics and dyeing processes, inviting visitors to think about the materials of fashion and the sources of their clothes. It will trace 400 years - celebrating fashion's creativity and innovation - asking how the industry and we, as consumers, can harness these qualities to design a vibrant but more responsible fashion system, respecting, protecting and celebrating the natural world. The seminal exhibition exploring fashion and nature's complex relationship is supported by the European Confederation of Flax and Hemp – CELC and will include garments, accessories and sustainable fashion from leading designers such as Christian Dior, Stella McCartney and Calvin Klein.